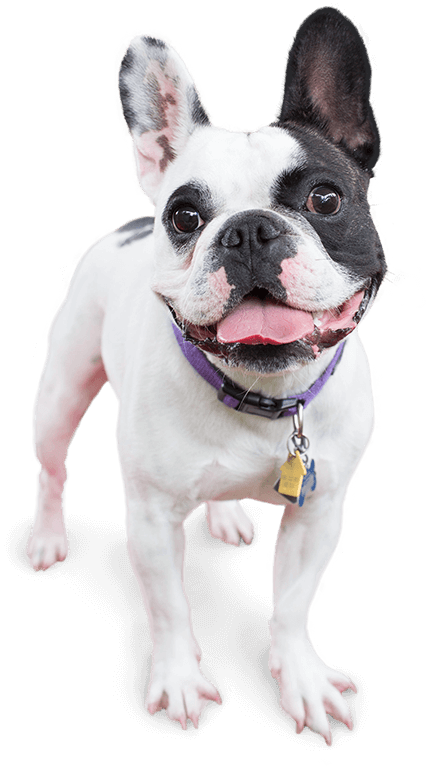 Whether you are looking for the ultimate dog day care and boarding facility while you are away or you simply want your pup to get out and play, Camp Bow Wow® is the place to stay! With spacious indoor and outdoor play yards and live web cameras so you can check in on your pup from your smartphone or computer, there’s never a need to question the happiness or safety of your pup. 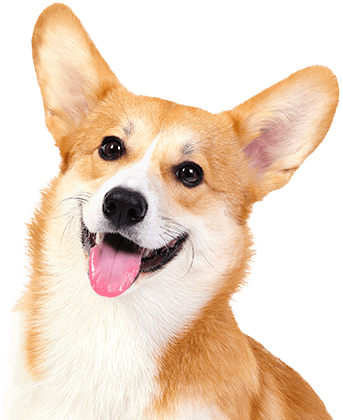 We pride ourselves on providing the best dog services in Powdersville. With Camp Bow Wow Powdersville, you will receive nothing but the best care. 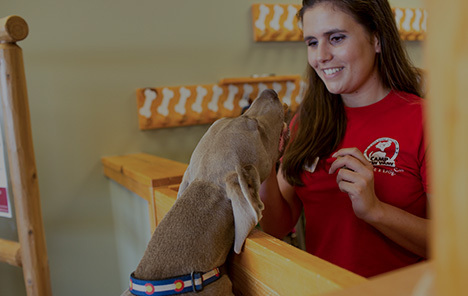 Our Camp Counselors are fully trained and certified in pet first aid and pet CPR. We offer live web cams for our pet parents to check while they are away, and we screen all our Campers to ensure they play well and get along with others. The safety, health, and happiness of your pup are our top priorities. Come see what all the bark is about today. Contact us at (864) 568-5855 to schedule your pup’s interview. Get your first day free!